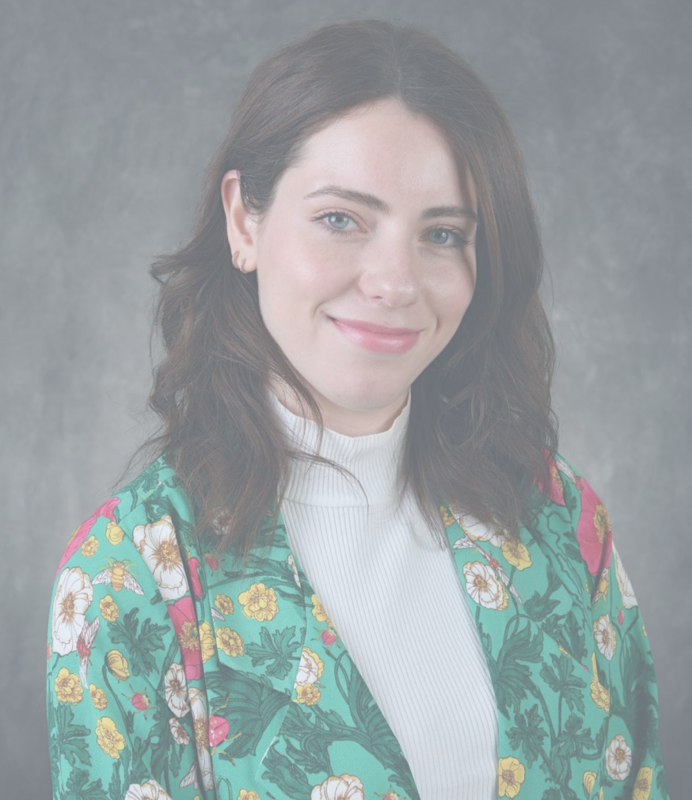 Jaclyn Marcus is excited to have held the role of editorial assistant for Fashion Studies, co-edited by Dr. Ben Barry and Dr. Alison Matthews David, since its inception 2017. Jaclyn is a PhD student at Ryerson University and York University’s joint Communication and Culture program in Toronto, Canada, where she researches intersections between fashion, literature, and material culture under the supervision of Dr. Irene Gammel. Jaclyn is honoured to have joined Ryerson University’s Modern Literature and Culture Research Centre in 2016. Jaclyn holds an MA in Fashion from Ryerson University and a BA in English Language and Literature (Honours) from Queen’s University. She is passionate about fashion’s ability to impact individuals and society as a whole when used as a tool for positive social change.